Fiona is a professional member of the Canadian Sport Psychology Association and has been providing mental performance support to athletes, performance artists, the military and businesses since 2010. After obtaining her Masters in Applied Sport and Exercise Psychology, Fiona worked as a Sport Psychology Intern at the Sport Wales National Centre in Cardiff for two and a half years. After a highly successful internship, Fiona was kept on as an external consultant and provided support to Team Wales athletes in the lead up to and during the 2014 Commonwealth Games. 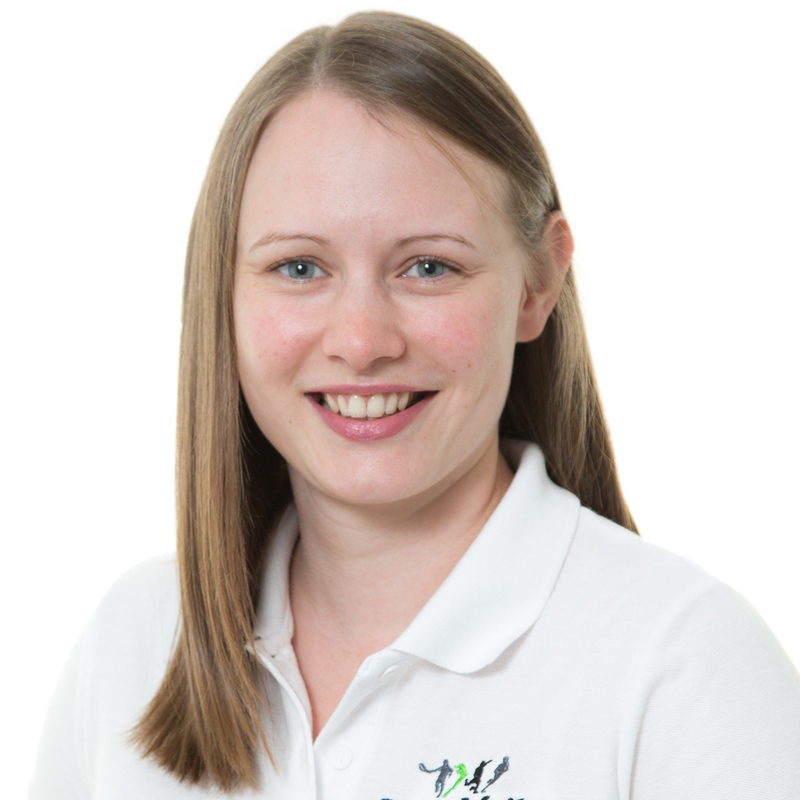 Fiona worked with Team Wales athletes for over eight years, travelling to training camps and competitions throughout the U.K. and Europe to support athletes, working with some of the countries best athletes and coaches. In November 2017, Fiona moved to Canada and started up her own business as a self-employed Mental Performance Consultant. Fiona is currently a contractor for the Canadian Sport Institute Ontario and works with Canadian Olympic and Paralympic teams, supporting them in their preparation for the Tokyo 2020 Games and beyond. Fiona lives in Guelph, Ontario and provides support to those living in and around the Greater Toronto Area and throughout Ontario. Fiona has worked successfully with over thirty different sports including hockey, swimming, triathlon and soccer. Fiona works with athletes of all ages and abilities, from as young as 11 years to over 60, and from grass-roots to professional, and specializes in providing support to elite and professional athletes. She has worked with athletes and coaches who have competed in European and World Championships, as well as Commonwealth, Olympic and Paralympic Games. She also specializes in working with college athletes and has completed training as a Talented Athlete Lifestyle Advisor, enabling her to support college athletes who are aiming to succeed in both their academic and sporting careers. In addition, Fiona has a special interest in working with athletes who are undergoing rehabilitation from injury and concussion, supporting them through their rehabilitation program and back into their sport.